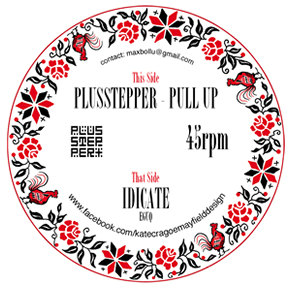 PLUSSTEPPER - Pull Up + Idicate 7" record. 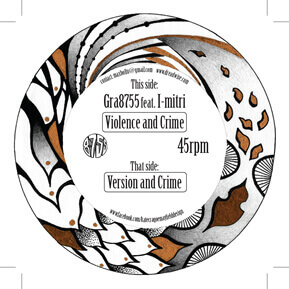 Fullness feat. 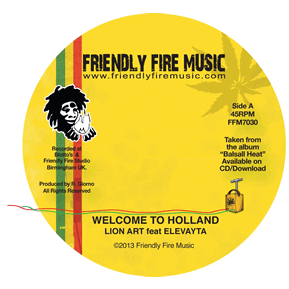 Tenja- "We Chant" Fullness and Mc Tenja team up to create this awesome slice of conscious UK reggae music 7"
Lion art and Friendly fire band featuring elevayta - "Welcome to Holland"Crucial re working of the classic "world a music" riddim 7"
Counteraction Warriors: A heavyweight Dubplate killer from the Counteraction Warriors. 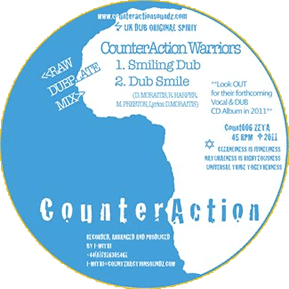 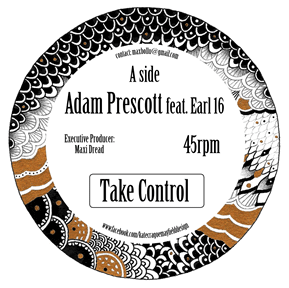 tough steppa riddims with an ethereal twist!